I'll be honest, I am not the biggest fan of socks. But as they are basically a necessity where I live in the winter, I suffer through them (the snagging on the heels is the wooorst). The socks my feet love best are those soft, velvety-like socks. 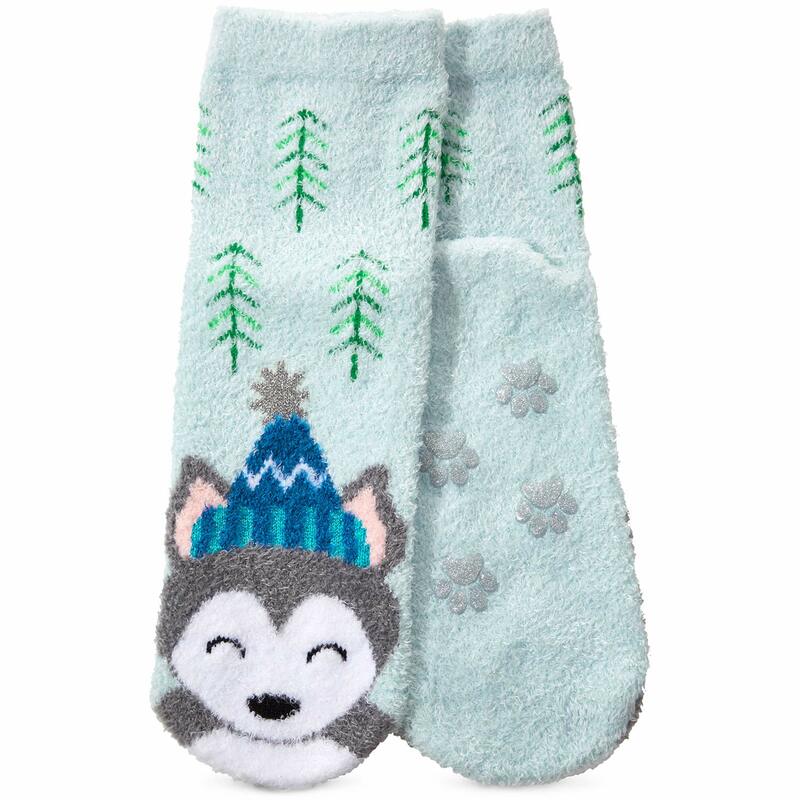 I grabbed a pair of the shea-infused socks from Bath & Body works a few years ago, but with how cold it's been this winter, they have been my go-to comfy thing to put on when I get home from work. When I first heard Traveling On by The Decemberists, my mind instantly went to the 60s with The Monkees and The Beatles. It is one of those songs that comes on in the car (thanks CBC), and gives me the perfect driving vibe. There are few songs for me that are the best kind of driving song (When the Levee Breaks and Sweet Emotion top the list), but this one is definitely right up there! 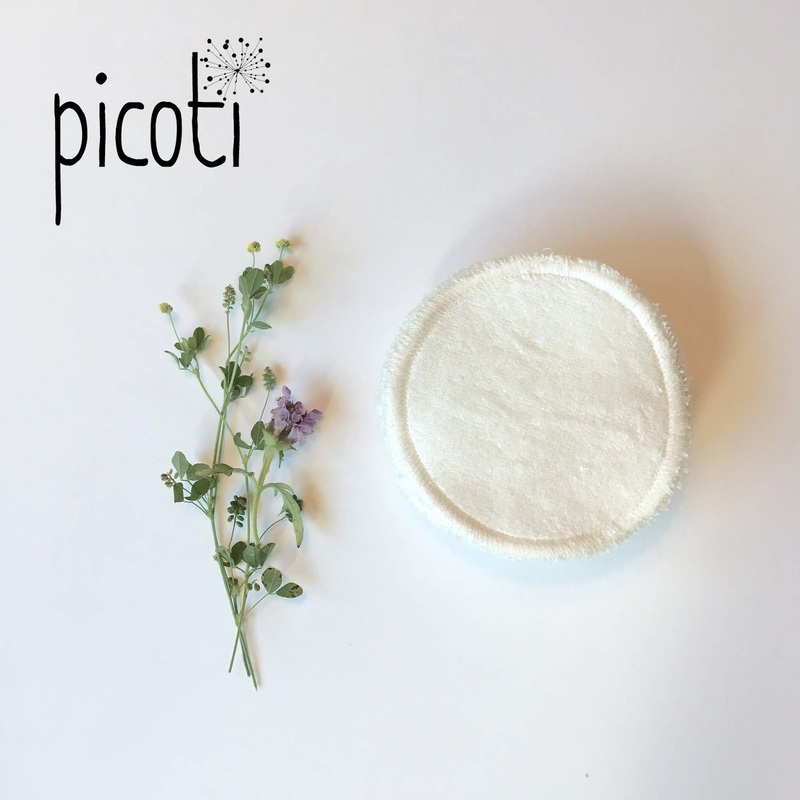 Since becoming more conscious of the throw-away factor involved in cleaning my face at the end of the day (among other things we throw away), I have been eyeing up these beautiful bamboo facial pads from the shop Picoti. Not only are they washable, but they are way softer than the old washcloth that I've been using (we must be good to the delicate skin on our eyes!). 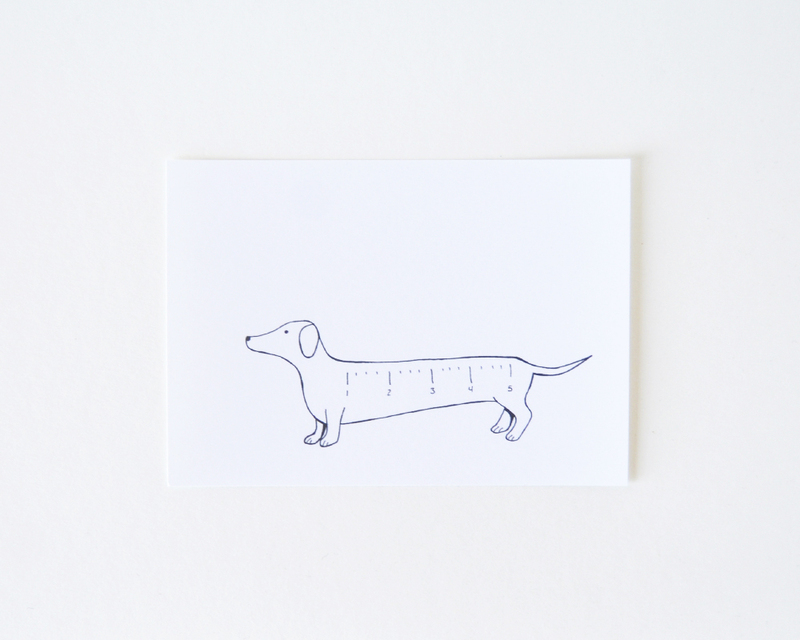 If I'm being honest, I thought it was a funny concept to have the body of a really long dog marked as a ruler. Of course the dog would have to be adorable (as all dogs are) and long. A Dachshund worked perfectly for the previously mentioned requirements, and the art print Dachshunds Rule was born! 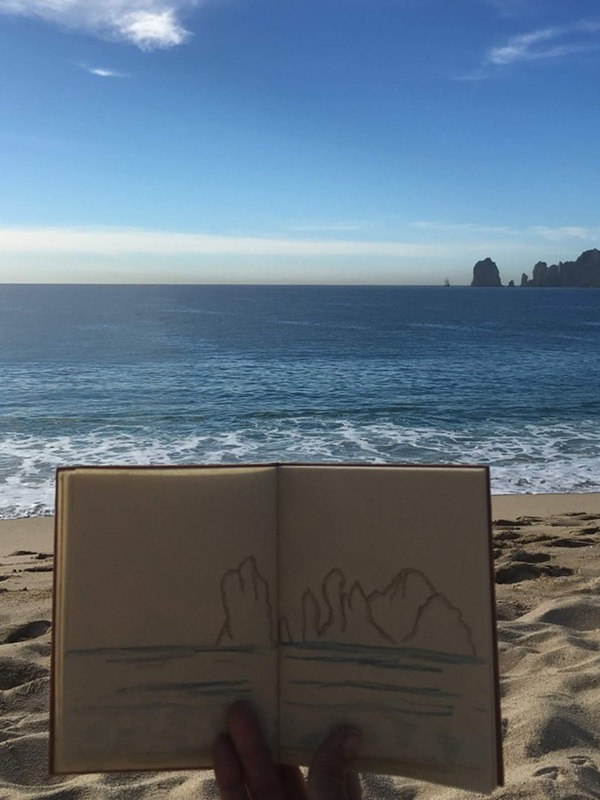 Back at the beginning of January, I took my first trip to Mexico. 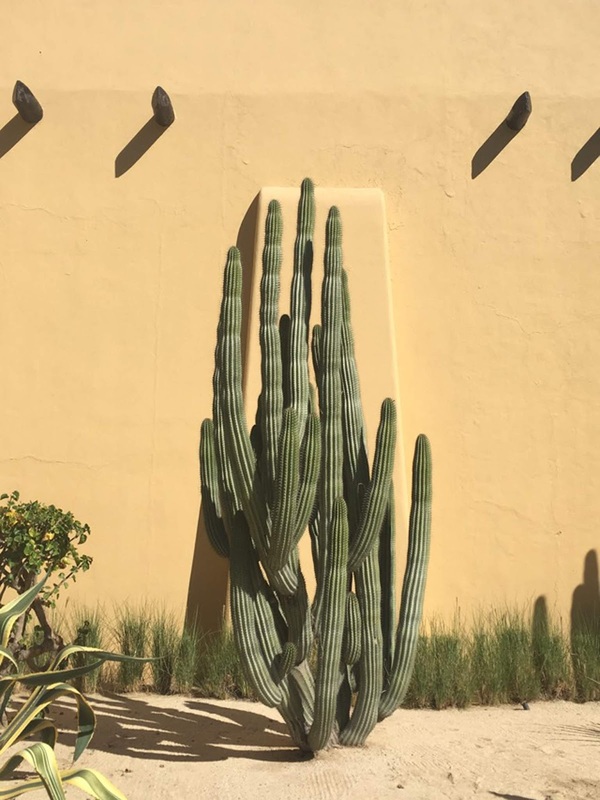 A friend and I stayed at RIU Santa Fe in Los Cabos and absolutely loved our time there. We lived by the pool, or on the beach, and just soaked up the sun while enjoying free drinks and delicious food (my favourite is the pico de gallo and nachos). When we weren't at the resort, we were out exploring Los Cabos either snorkeling and getting a tour of the Sea of Cortes, or in one of the cities (Cabo San Lucas or San Jose del Cabo). As you may recall from my trip to Hawaii a few years ago, I fell in love with the ocean and everything it taught me. I was cautious of the water in Cabo as it reminded me a lot of a place we swam in in Hawaii. We enjoyed letting it wash up onto our feet, but the pull of the water could be quite intense and tried to pull us along with it a few times. I love laying on the sand listening to the waves as much as I love being in the water, and wandering up and down the beach in search of seashells was an excellent workout. The beach is a peaceful place for me. What is your peaceful place? 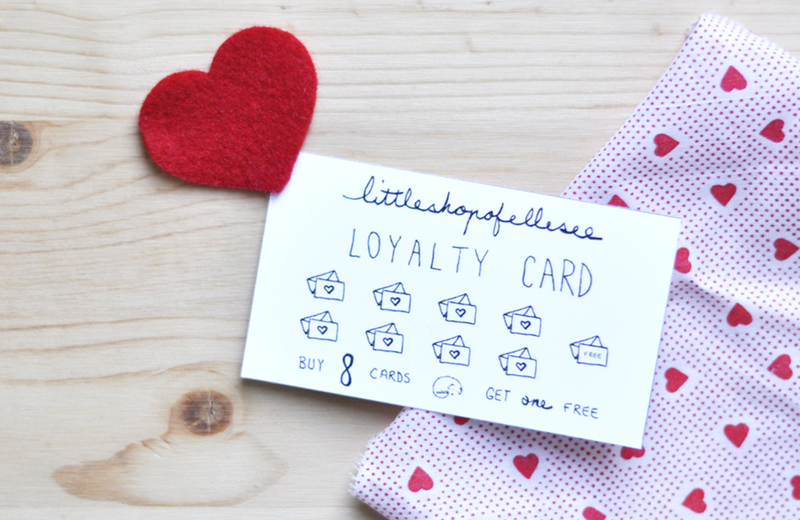 We are so excited to share with you our newly created loyalty card program! You can pick up your card at the next market we attend, or we can get a card started for you from your next online purchase. Just mention it in the "message to the seller" section during check-out. If you make your purchases online, we can keep the card on file for you and give you a hole punch for each card you buy, and let you know when your card is getting full. **Please note that the Little Shop of ElleSee Loyalty Card can only be used when making a purchase directly from us, it is not for use at any of the shops that our cards are sold at.